Welcome to the Be Inspired Design Team Blog Hop. You may have just arrived here from my fabulous, talented stampin' friend Cathy Caines from Canada. If you are starting here please make sure you hit the next button at the bottom of this post and hop all the way around. The theme for this hop is 'Your Favourite Stamp Set'. This was a hard one because choosing a favoutite stamp set was like picking my favoutite child - they are all my favourites for different reasons! 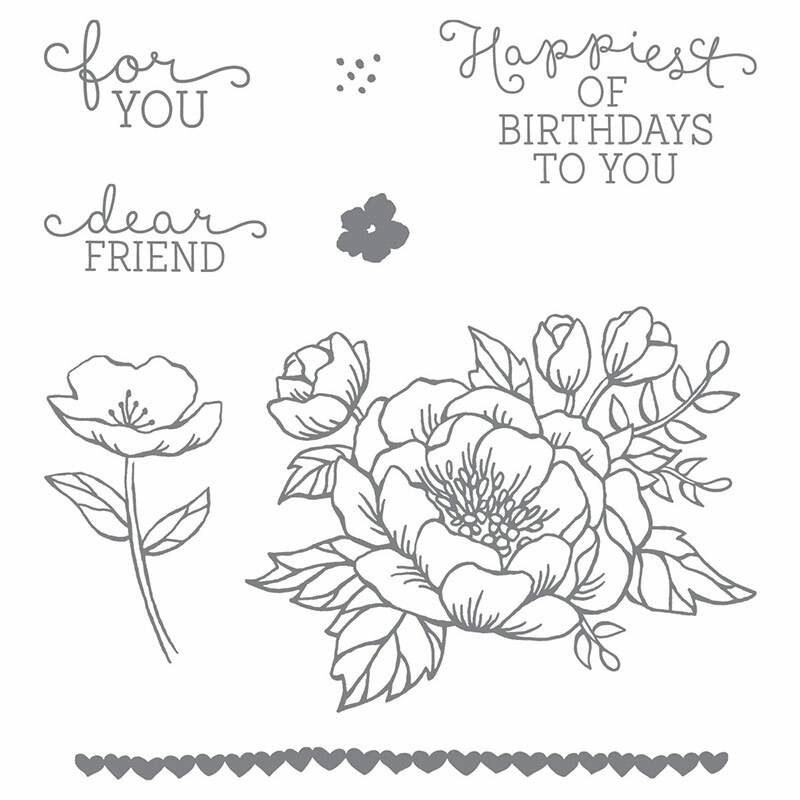 If I really had to choose it would have to be Birthday Blooms on page 70 and for sentiments Teeny Tiny Sentiments on page 36, both in the Annual Catalogue. (Yes, I chose two stamp sets as 'favourites' because use Teeny Tiny Sentiments all.the.time and I would feel like it would be upset with me if I didn't use it! lol.) I love both these stamp set and I will be sad to see it retire on the 30th May. Tip: Be sure you get in and buy them before they are gone for good! 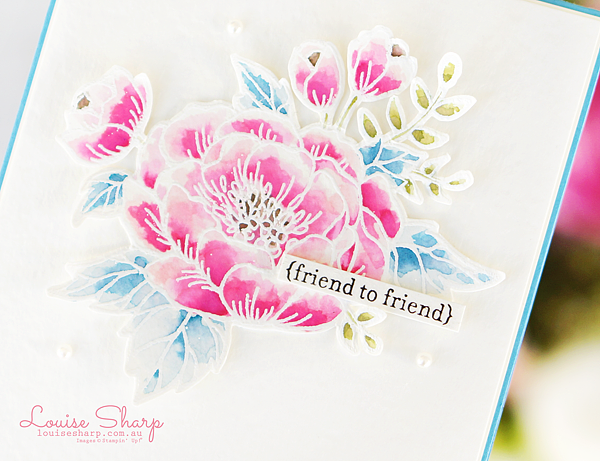 I stamped the flower onto Watercolor Paper using VersaMark and embossed with White Embossing Powder. I watercoloured the flower using ink from the lids of Powder Pink, Melon Mambo, Soft Sky, Marina Mist, Pear Pizzazz, Old Olive and Early Espresso. I then carefully cut the flower with Paper Snips. I wanted to keep this card clean and simple, something I often struggle with! 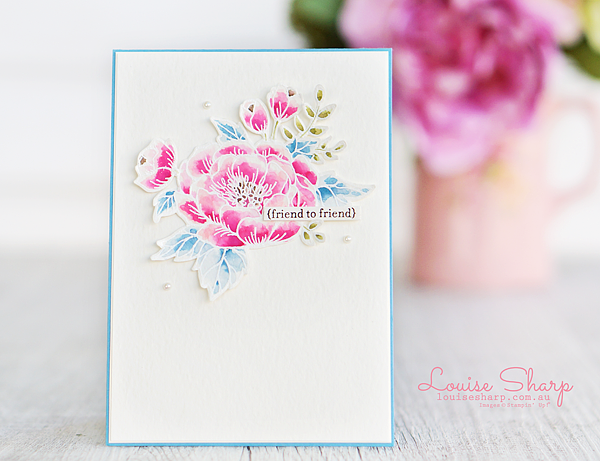 This card was originally layered twice with an extra layer of Marina Mist and Very Vanilla, however I felt it took the focus off the beautiful flower which was of course the heart of this card. Sometimes simple is best. I decided to use Watercolor Paper as the top layer to give the card a little extra texture. My inspiration for this card come from the gorgeous Cath Kidston brand, which celebrates 25 years this year. 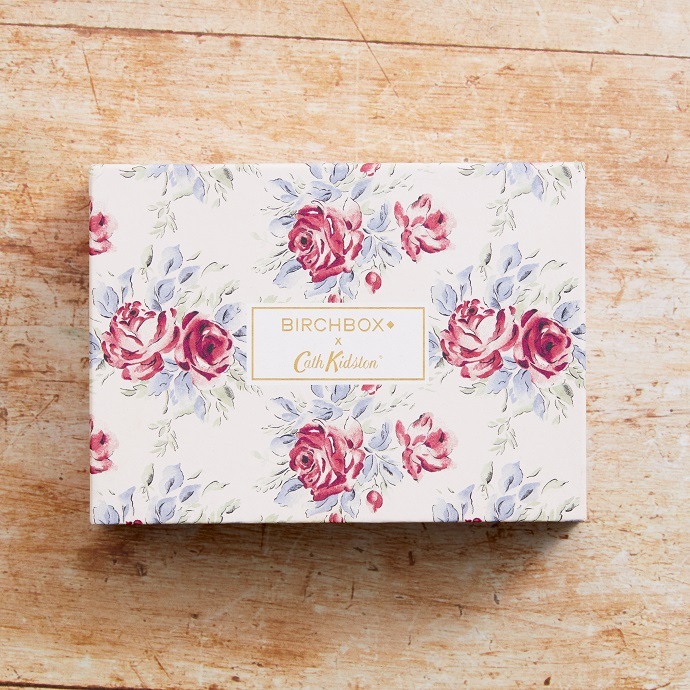 The brand was established in London in 1993 and is best known for their hand drawn signature florals. I've always swooned over the companies beautiful vintage style - it's so very 'me' don't you think! 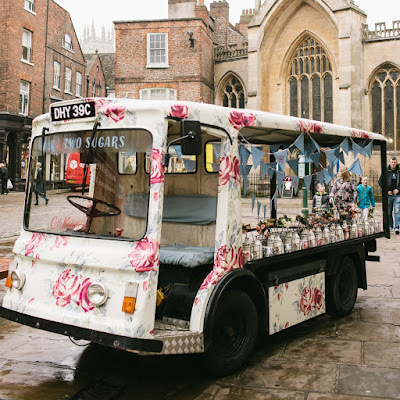 For the company's 25th Birthday they have created a 25th Birthday Rose and I think the Stampin' Up! 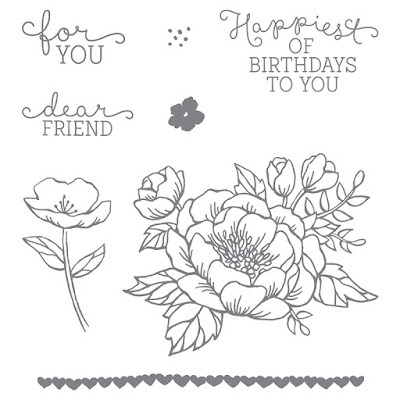 Birthday Bloom is the perfect flower to make a card for a friend who loves Cath Kidston as much as I do! Seriously though...I want to moved to the London just to get tea delivered!! 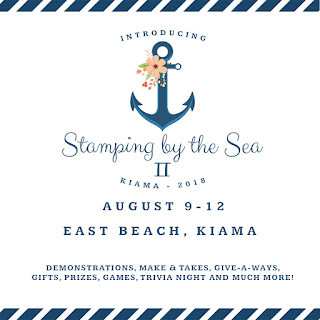 Preparations are underway for our second Stamping By The Sea Retreat. It will be held at East Beach Holiday Park, Kiama on the beautiful NSW South Coast. Last year was a huge success and so much fun and this one is set to be bigger and better!